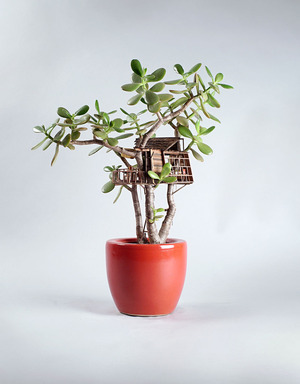 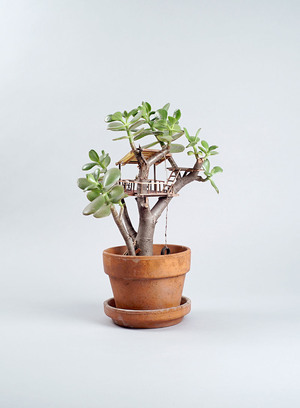 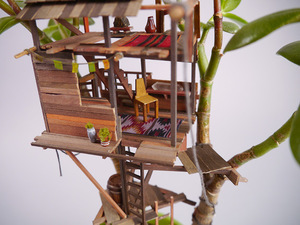 Somewhere Small – a series of sculptural miniature treehouses constructed around houseplants and bonsai trees by artist and propmaster Jedediah Corwyn Voltz. 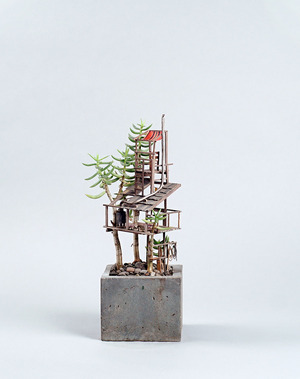 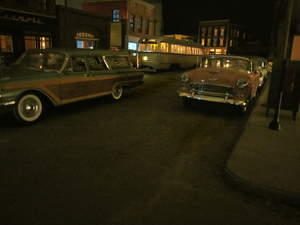 On view this month at Virgil Normal in LA if you’re passing. 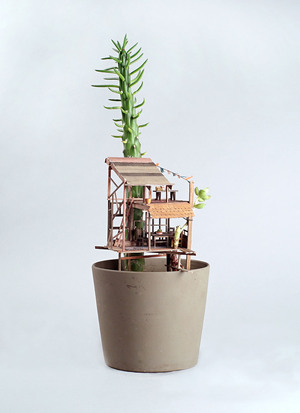 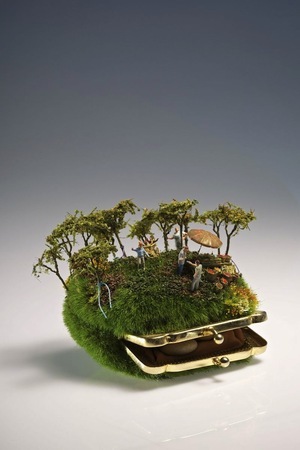 Posted in Art/Craft and tagged miniature, plant at 3:17 pm on April 14, 2016 by Broadsheet.